Found this at Shanghai museum. It had glowing reviews, the blurbs sounded interesting, the author is a Nobel Prize winner for literature, and the book wasn’t pricey, so I bought it. 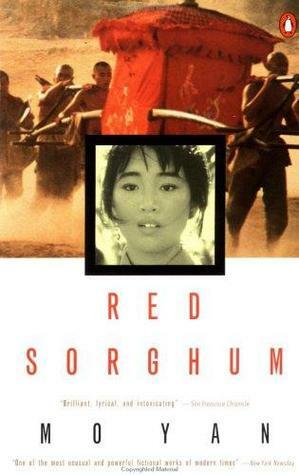 Red Sorghum is a story of a three generation Chinese family during the period of Japanese invasion in China. The events are told in a series of random flashbacks which makes it a ‘not-so-easy-read’ as I had to keep refreshing my mind of past flashbacks and analyzing where in the timeline each event falls. Tedious task for an old-school reader like me. Because this is historical fiction, it is important for me to see the events in chronological order to have a better grasp of the meaning of the story. But other that, I think it is well-written with great descriptive imagery, humor, angst and enough Chinese family drama.